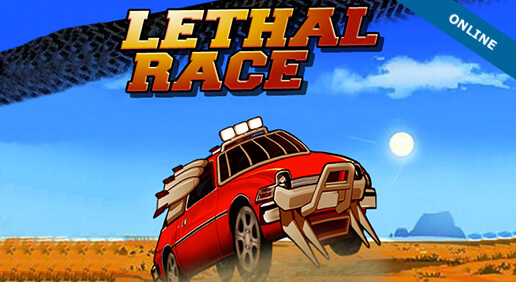 Test your car racing skills in this off-road rally adventure! 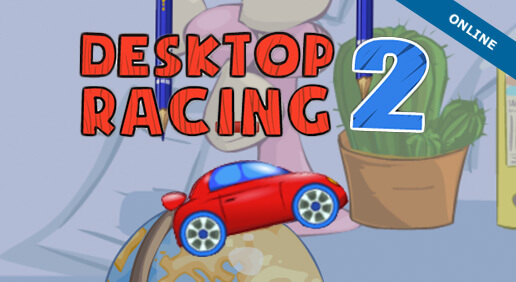 Go racing on your desk! Hit the track for some high-speed drift racing! Crush, destroy, explode and wreak havoc in your 4-wheeled mega machine! The only rule in this racer is that there are no rules! No other race has ever been this deadly! Race some of the craziest vehicles around! Demolish your opponents in this totally toxic racing experience! And race ahead of the game with premium items like mines, missiles, magnets, and more! Move your monster truck to deliver the goods in this tilty racing game! Got a tilty itch? We've got a monster truck all warmed up for you. It even has the massaging bead seat covers! Drift through 40 levels in this fast-action racer that will drive you wild! Big fun comes in small packages with this tank-blasting racing game! Through rain, sleet, or comet storms - Turbo the Snail delivers inter-galactic packages. Ladies and gentlemen, start your engines! 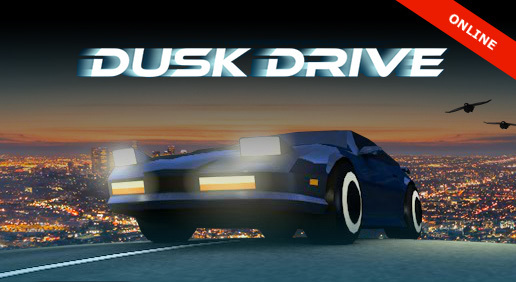 Shockwave.com has enough racing car games to keep you speeding through the day and night. But, there's more fun! You can choose from games like Drift n Burn 365, Redline Rumble 3, Burnin' Rubber 4, and more. To help you find the perfect game, we also have game reviews and ratings of your favorite car games online, a community full of gamers, and plenty of exclusive member perks. And, of course, the site is updated daily, making our game library always expanding and virtually endless! If you're looking for more heart pumping racing games then look no further! See if you can beat the top car racing game scores in Road Spies, Redline Rumble and Rumble Town Racing 2. If you want unlimited access to over 1,000 car racing download games then subscribe to Shockwave® UNLIMITED for access to exclusive online games and downloads for a low monthly fee. You'll enjoy unlimited play on all download games, no ad interruptions on all online games, and new games each week.